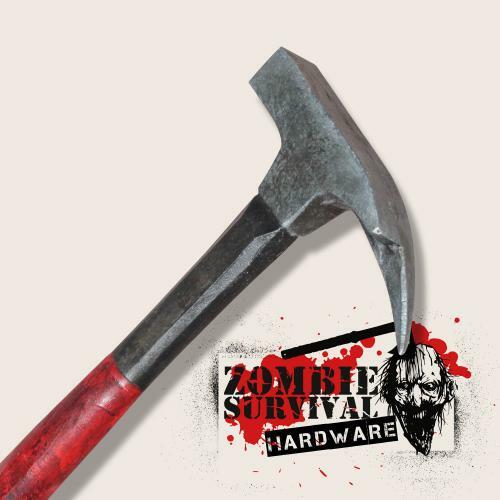 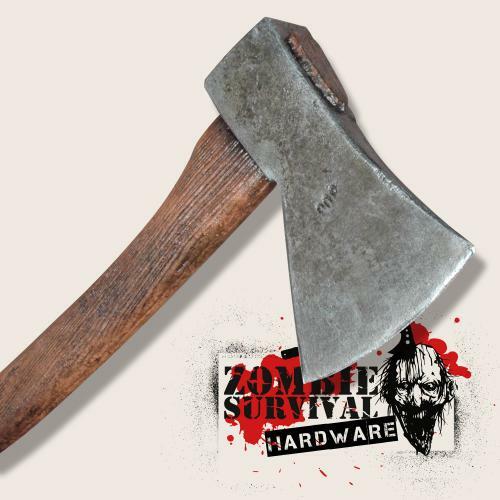 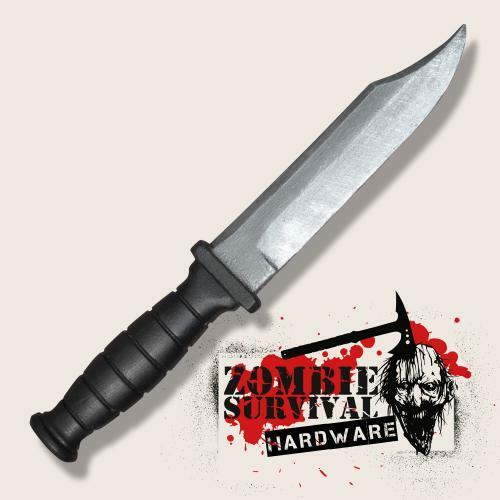 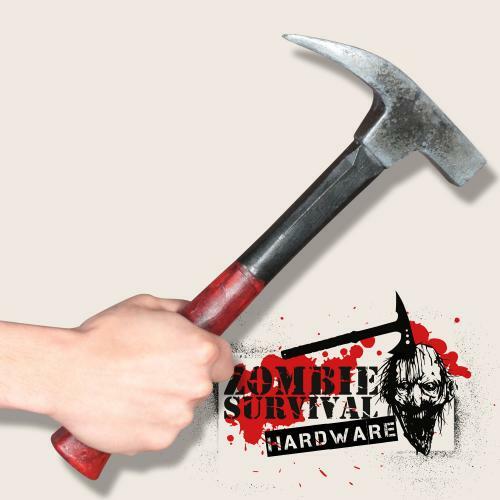 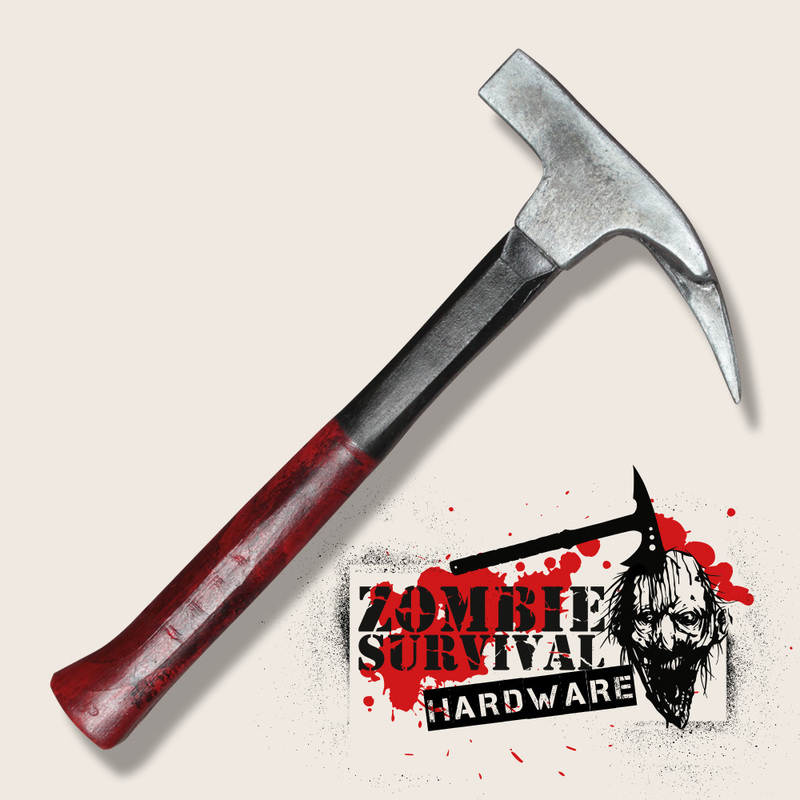 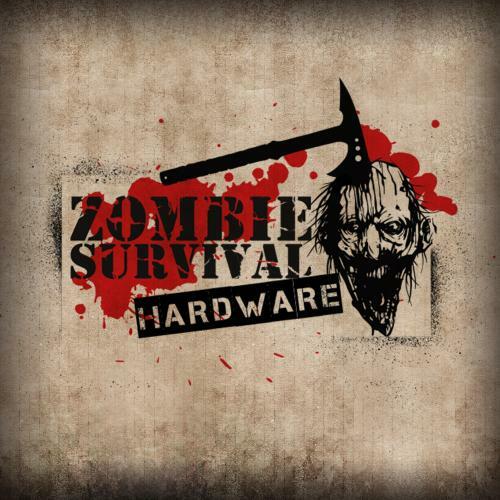 One thing that´s for sure about hammers: in a zombie apocalypse you should better have one right at hand. And if you are utterly clever, you better have a claw hammer. Its tip has already turned one or the other zombie head into ground meat. 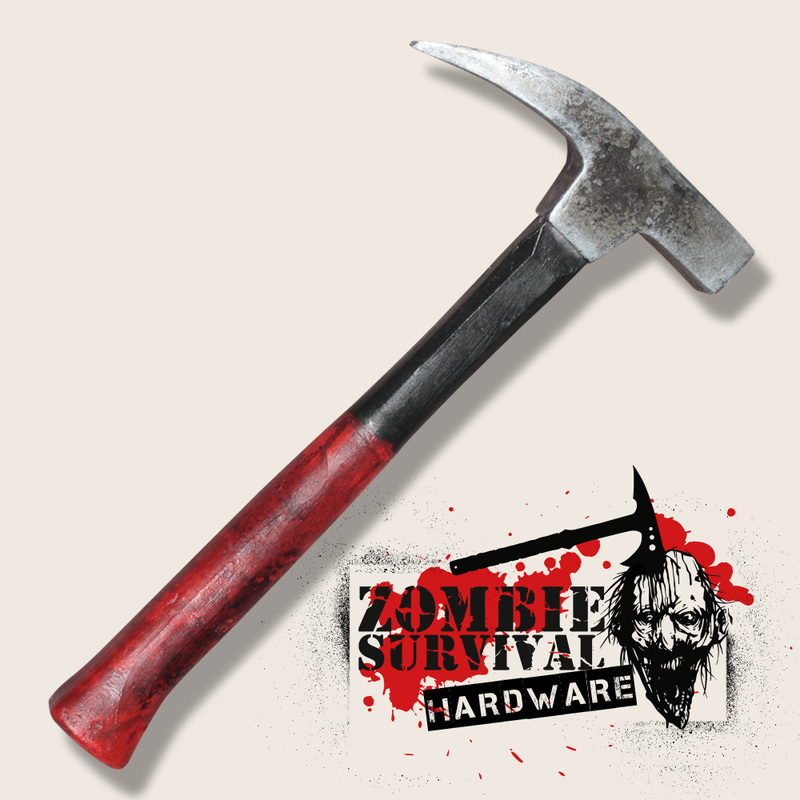 Besides it also very handy to carry a hammer in apocalyptic day life to get some carpentry done. Dig in faster and more efficiently! 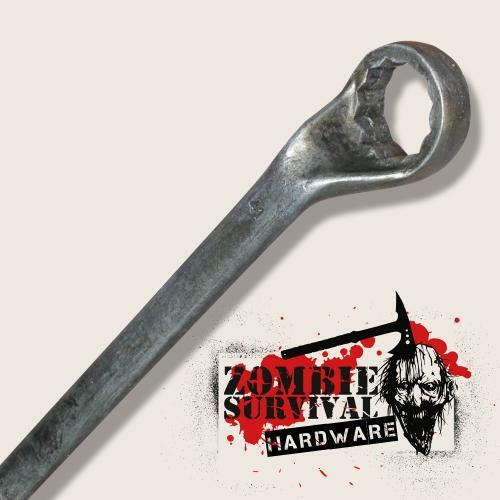 The motto is: Bug in – and if they come, take the pointed end!